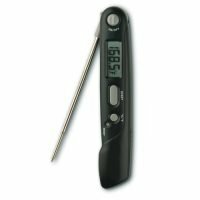 Instant read meat thermometers are essential for getting great results on your grill. The key to grilling is getting the food cooked to the proper temperature without drying it out. 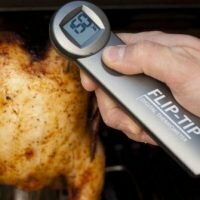 If you are new to grilling this is the first tool that you should have. With everybody so concerned about E. coli nowadays, most people prefer their food thoroughly cooked. 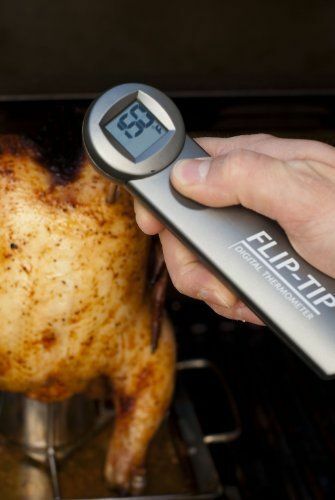 The only way to be 100% sure that the food is done thoroughly is to use a meat thermometer. With that in mind here are the temperatures recommended for each type of food that you may prepare on your grill. Poultry (chicken, turkey, duck or goose) 165°. 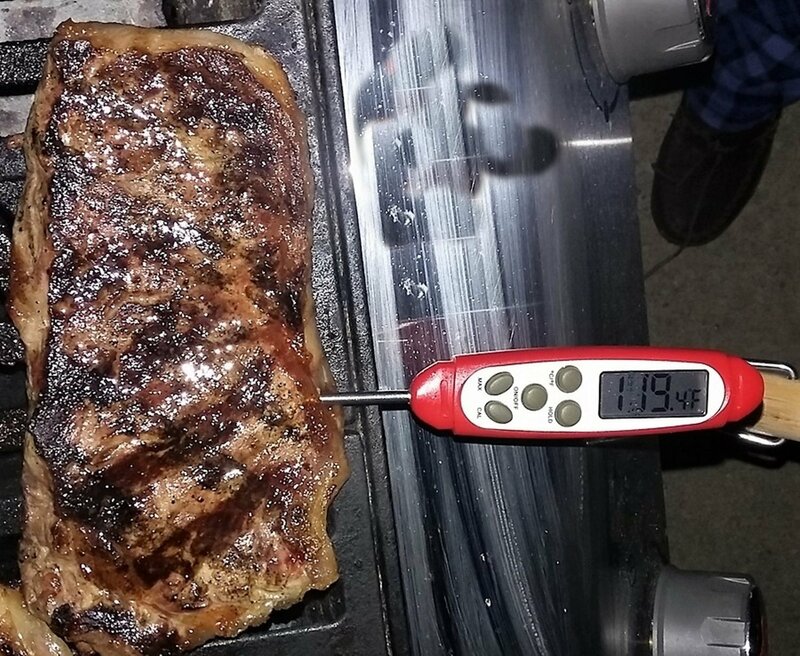 Pork, Medium 160° – Well done 170°. Ham, Raw, 160° Precooked 140°. 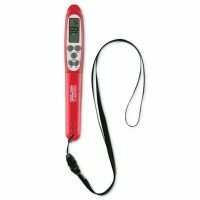 We also have a guide on approximately how long it takes to get into these temperature ranges. 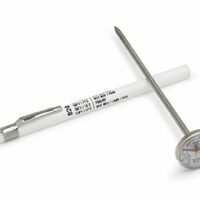 Using this chart and an accurate meat thermometer is the only sure way to know that your food has reached a high enough internal temperature to destroy any bacteria in it.